Love your loved one abundantly? Isn't Valentine's Day the perfect day of the year to let her know? 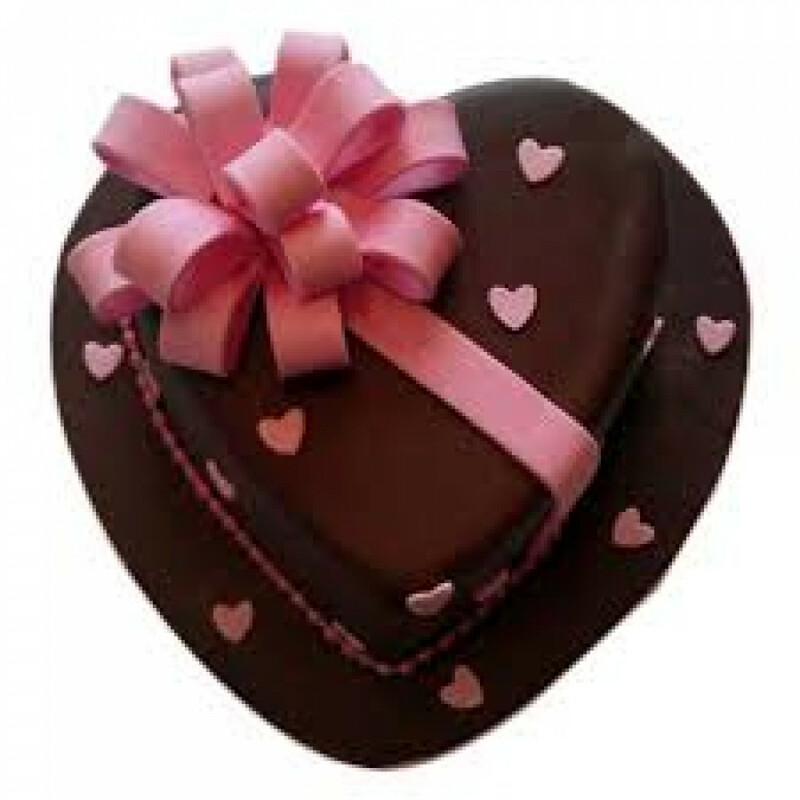 Send her this beautifully carved heart-shaped cake, decorated with little red hearts to show her that you love her with all your heart and that you miss her particularly more on this very special day. Show her just how important she is in your life and recapture her heart with this Chocolate Cake.